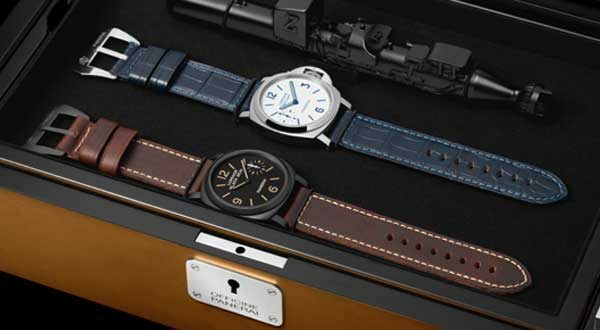 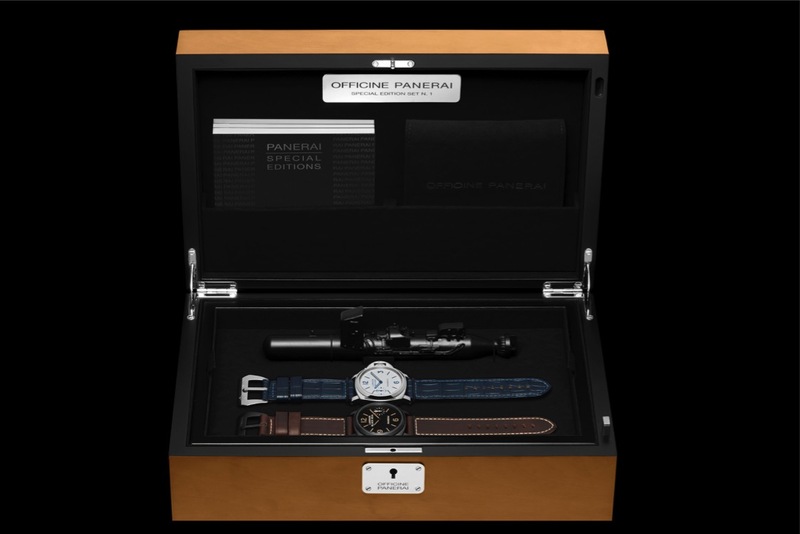 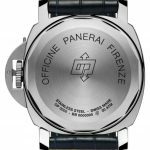 In 2014, Officine Panerai released the Panerai PAM785 boxed set which became an instant hit amongst Panerai enthusiasts for it’s roots back to some earlier pieces in the brands early stages. 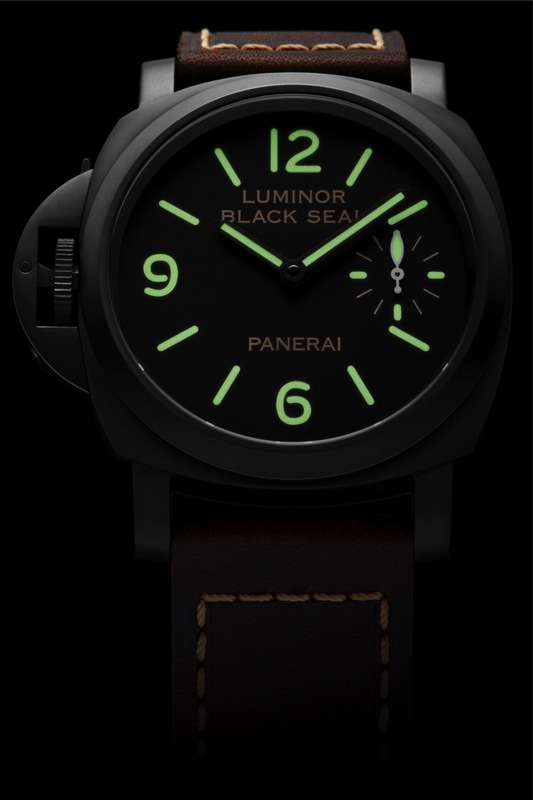 It featured a black seal model as well as a white dialed daylight model. 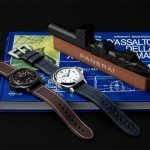 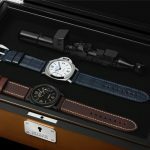 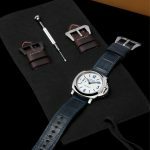 Two years later they have put together another boxed set, the PAM786, featuring two watches inspired by models created in the Pre-Vendôme era in 1996. 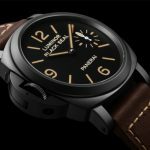 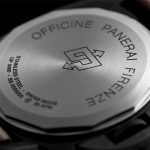 Pre-Vendôme refers to the time between 1993, which was the first year Panerai was available to the public, and 1997 when Vendôme acquired Panerai, which is part of the Richemont group. 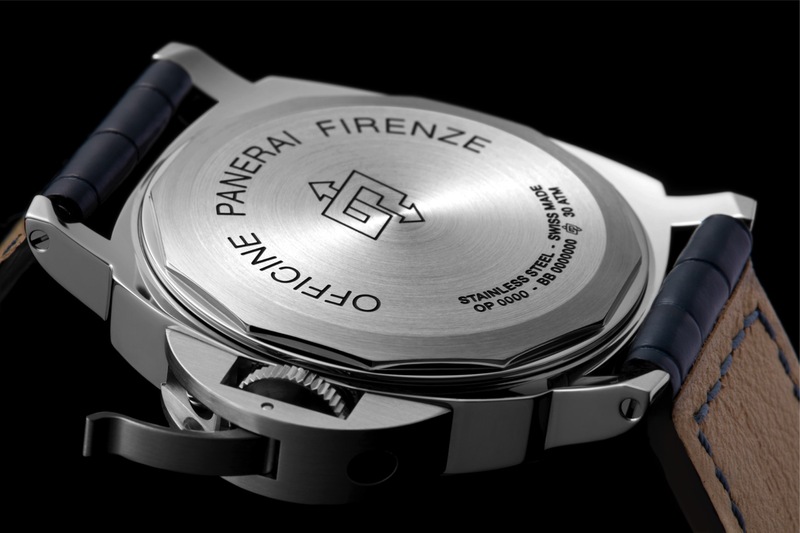 In 1996, Panerai made a few small releases that were commissioned by Sylvester Stallone. 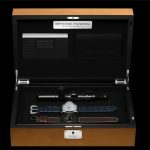 The new PAM786 box set takes two models that were originally created for him and puts them together in an amazing collectors box made of pear wood and a teak base. 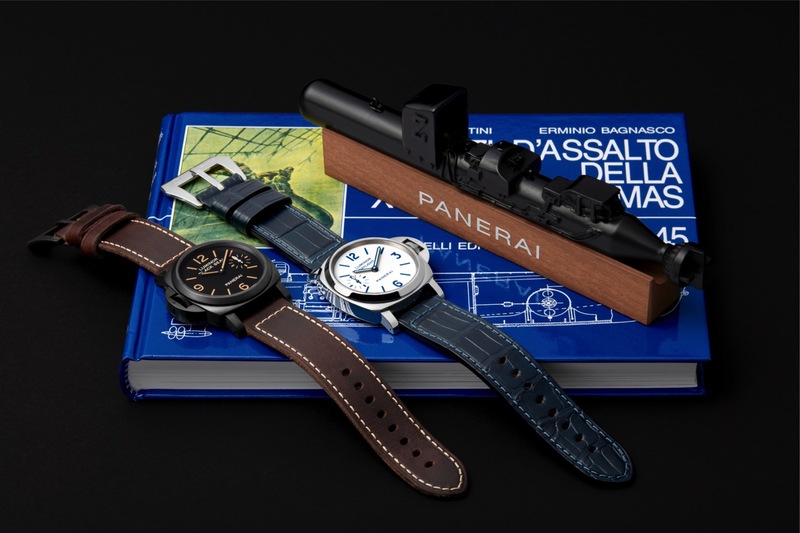 Inside the box you also receive a model human torpedo and a rare publication about military equipment of the Special Forces of the Royal Italian Navy. 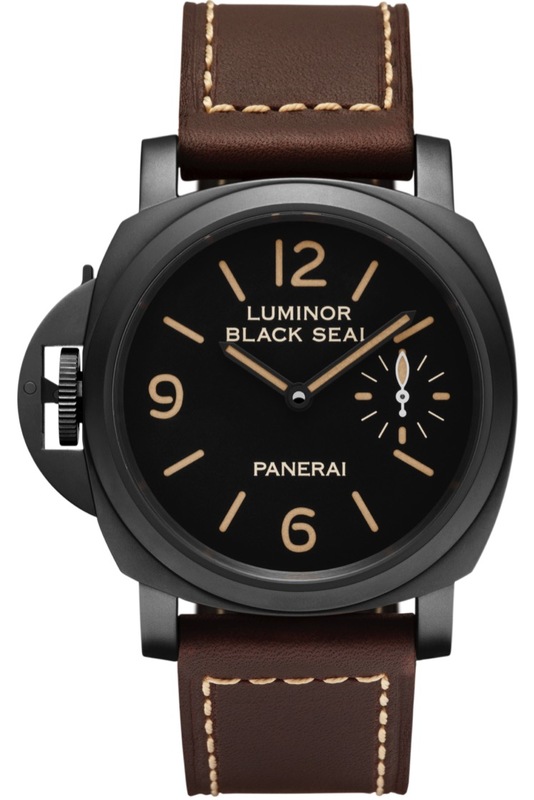 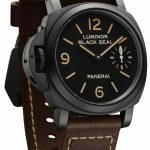 The first model that is in the box is the PAM649 Luminor Black Seal Left Handed 8 Days. 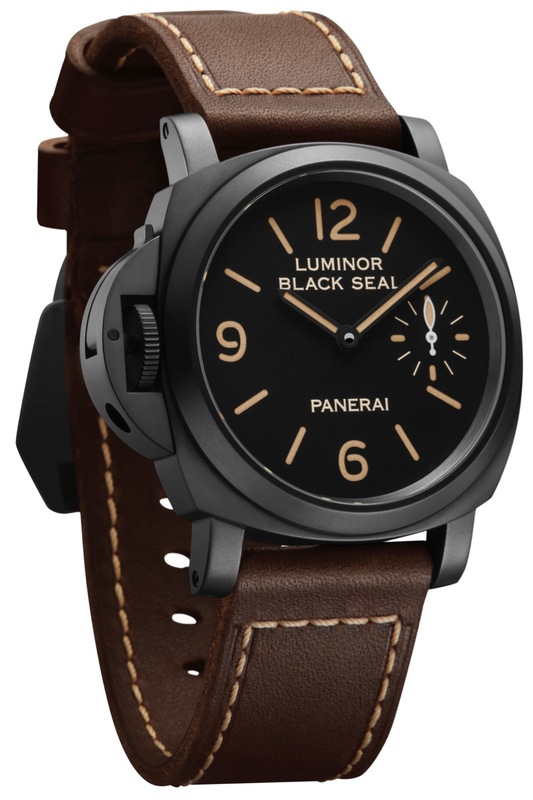 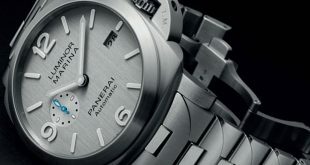 This model is exactly like the one found in the PAM785 box with the exception that this is a destro model featuring the crown guard on the left side versus the standard right side. 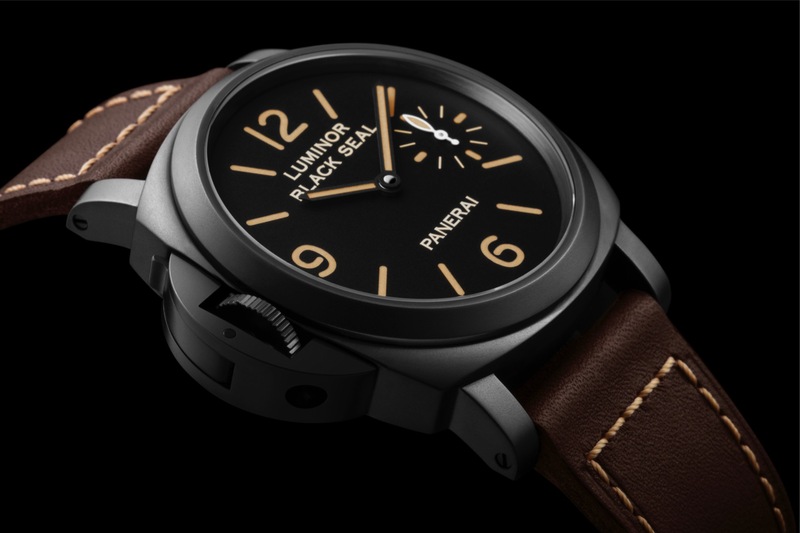 Destro models of Panerai watches have dated back all the way to the 1940’s where they created pieces to be worn on the right hand of the frogmen while they wore a compass or depth gauge on the right. 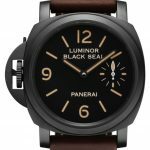 The PAM649 Luminor Black Seal is a 44mm case made of stainless steel that has been coated with DLC (Diamond Like Carbon) giving it a beautiful black finish. 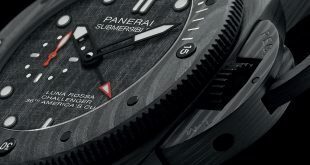 The dial of the Black seal is black and features a sub second dial in the place of the 3. 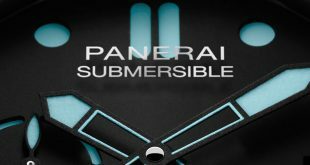 The numbers and baton indicators are painted on as opposed to a sandwich dial and feature the vintage lume finish giving it a beautiful subtle look. 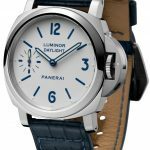 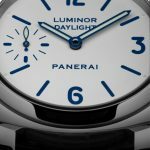 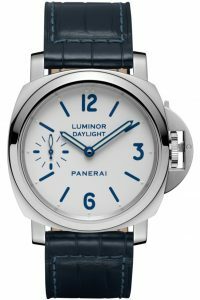 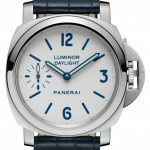 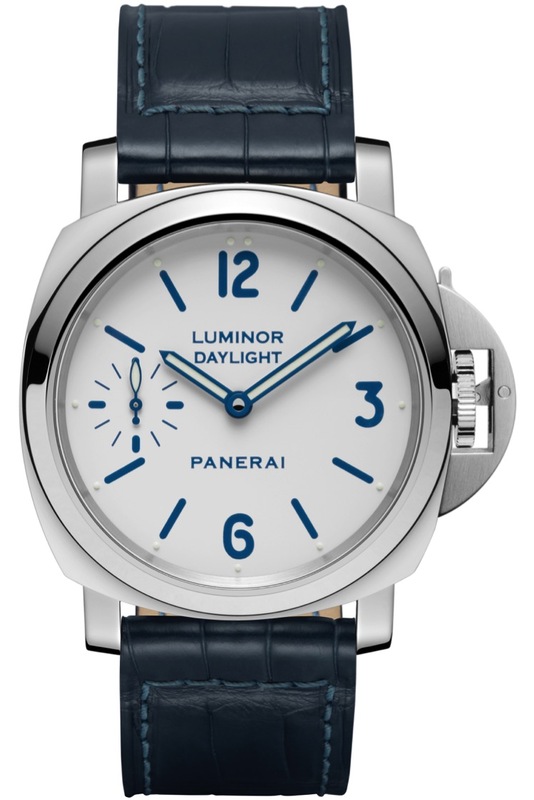 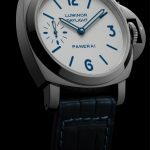 The second model in the set is the PAM650 Luminor Daylight 8 Days. This is a reproduction of a model from 1996 in which only a few examples exist. 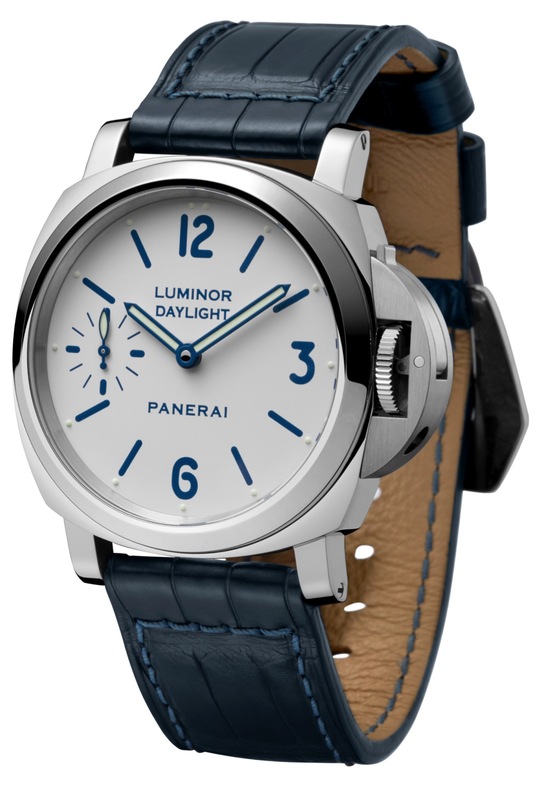 The details on this watch are recreated exactly like the earlier model, featuring a white dial, which was very indicative of the Daylight models during that time. 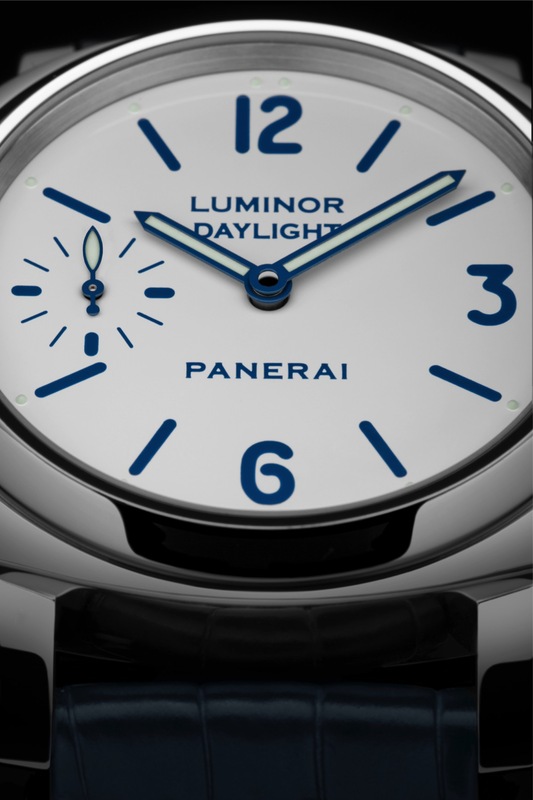 The most striking thing about this piece is the intense blue color of the numbers, hands, text, and batons on the dial itself. 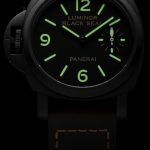 This particular color combination was replaced after the first few test pieces were delivered so there are very few surviving examples today. 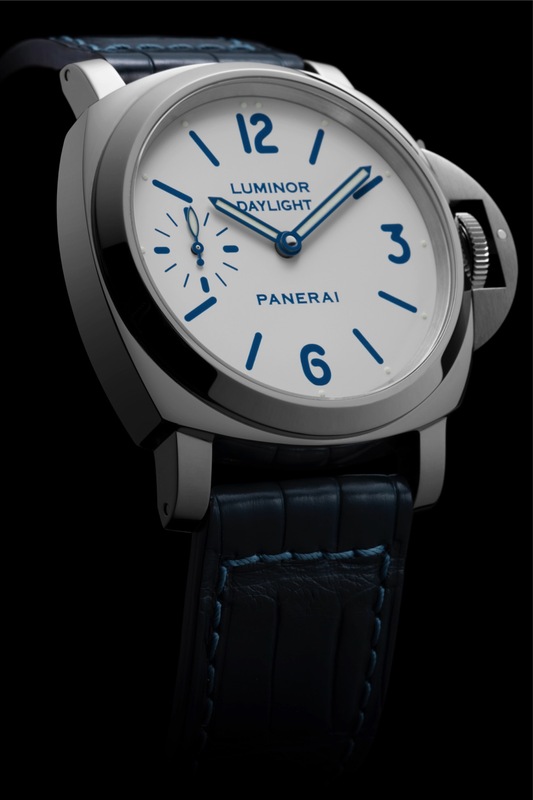 This PAM650 Luminor Daylight model is also 44mm case made out of stainless steel with a polished finish to not only the case but the crown and bezel also. 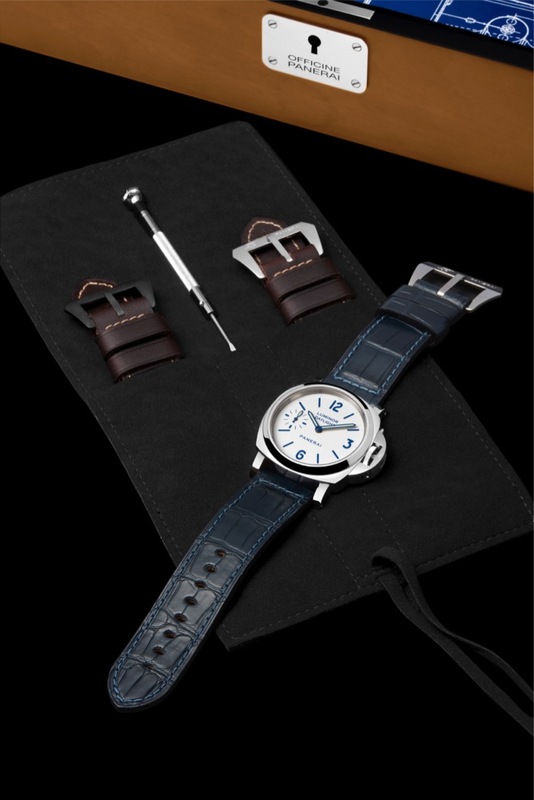 To continue the continuity of the blue on the dial, Panerai chose to include a beautiful blue gator strap and a steel tongue buckle that is sewn in like the vintage model it represents. 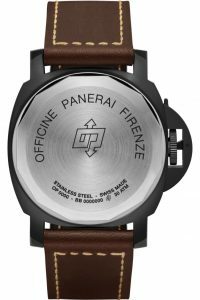 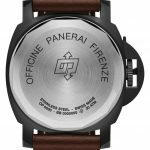 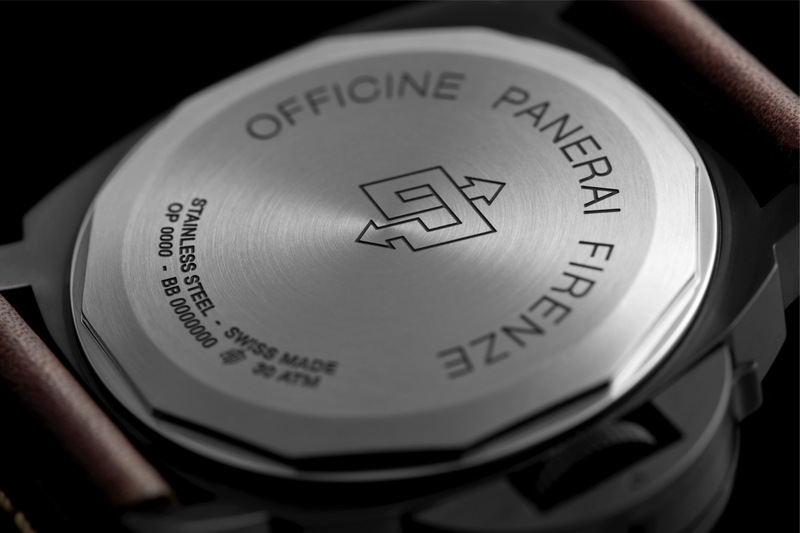 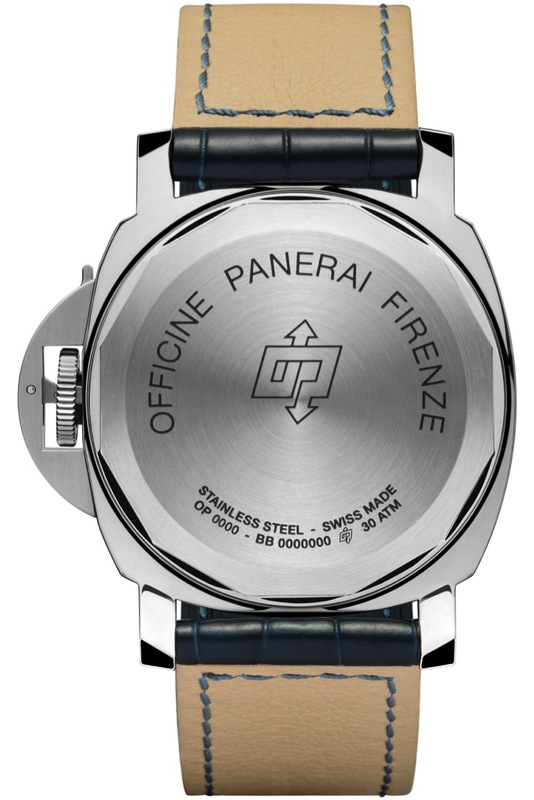 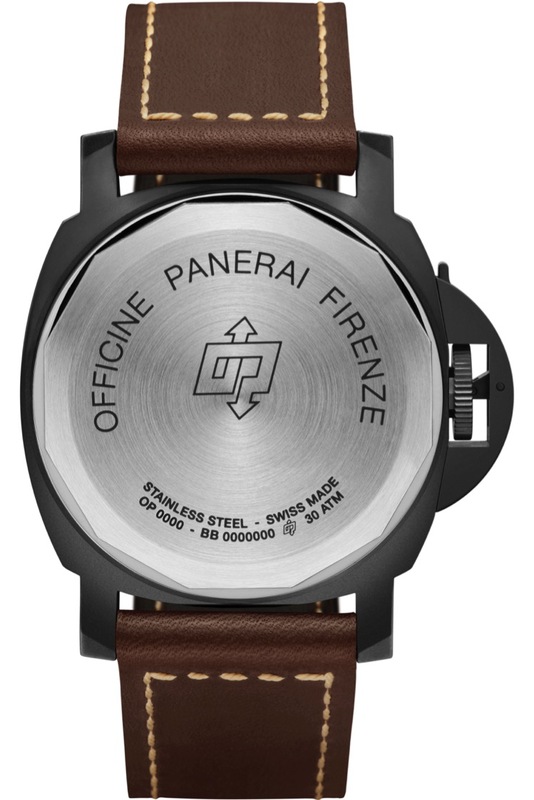 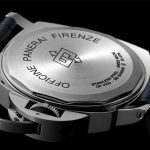 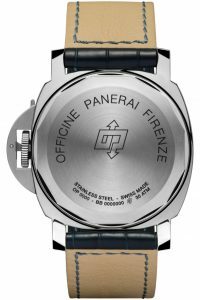 Both watches in the PAM786 box set feature a screw back case engraved with the words “Officine Panerai Firenze” and the OP logo. 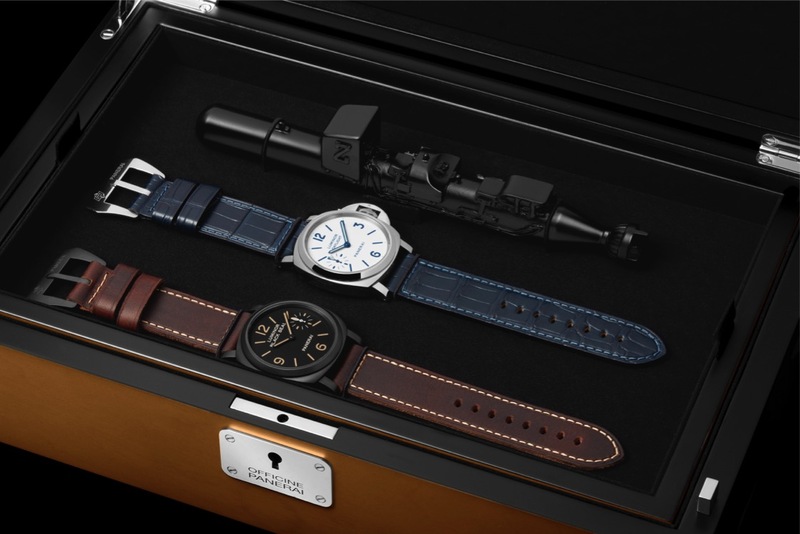 Behind the case back and the heart of these pieces is the new workhorse hand wound in-house movement, the P.5000, which features an 8-day power reserve. 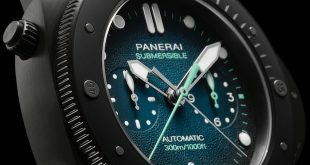 Both models are rated water resistant up to 300 meters. 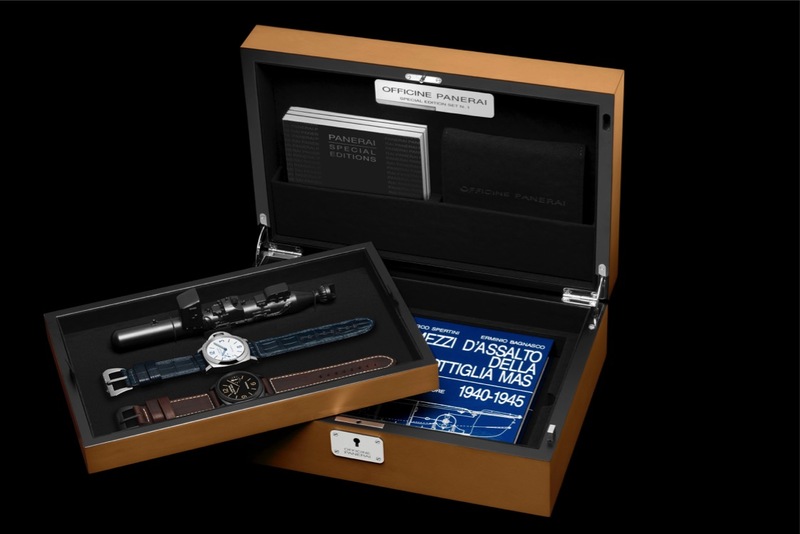 The box also features a spare strap for each watch and a screwdriver to change them at your leasure. 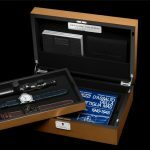 This set is limited to only 500 units.